United States-based commercial real estate investment services firm Marcus & Millichap has acquired Montreal-based McGill Commercial, a move that brings the number of Canadian markets the company operates in to four — including Calgary, Vancouver, and Toronto. McGill Commercial offers real estate investment and commercial real estate services, which includes selling and leasing of office, retail, and land space. Marcus & Millichap President and CEO Hessam Nadji says McGill’s array of services will help his company better serve clients in Quebec. 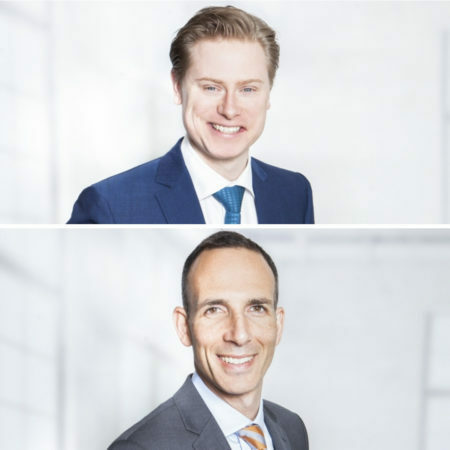 McGill founders Mickael Chaput and Michael Dermer and their team of three brokers will help lead Marcus & Millichap’s growth in the region. “We are very excited to join the Marcus & Millichap team and be part of the growth of the brand in Quebec. The platform will allow us to better serve our clients throughout Canada and the United States,” said Chaput in a statement. In 2017, Marcus & Millichap closed 8,979 transactions with 1,800 sales professionals across the United States and Canada for a total of $42.19 billion in sales volume.